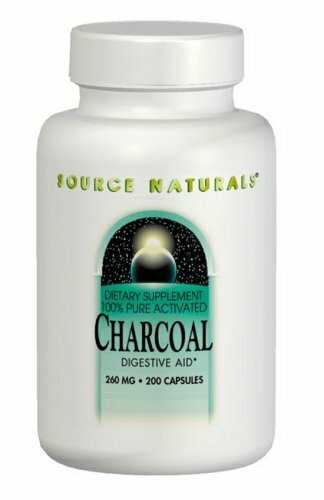 Activated charcoal is used within the digestive tract. This charcoal has been treated to increase its ability to adsorb (attract and hold to its surface) gases, liquids, and dissolved substances. Formulated without the use of preservatives, artificial flavors or colors. We stand behind our products 100%, and we guarantee the genuine ingredients from the manufacturer. This product is guaranteed effective and safe, fully supported by published scientific and medical studies, and manufactured with pharmaceutical grade (USP) ingredients in the USA in FDA licensed and inspected facilities.